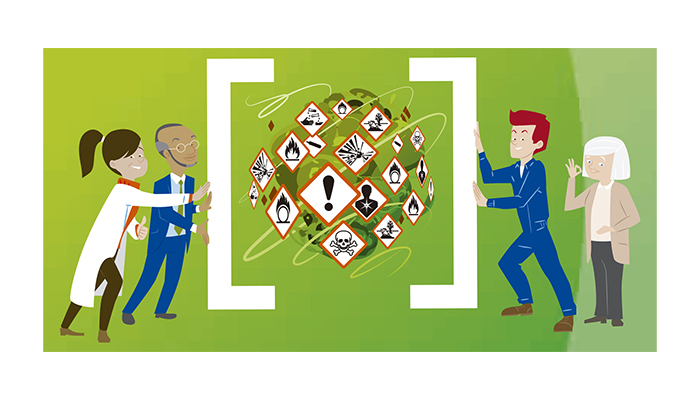 The European Agency for Safety and Health at Work (EU-OSHA) will celebrate the Healthy Workplaces Campaign partner event ‘Exchange of good practices in OSH’ which will take place on 5 and 6 March 2019 at Brussels (Belgium). 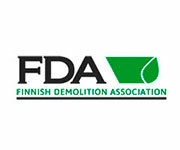 This event, to which EDA has been invited as a partner, will give the attendees the possibility to exchange the OSH good practices on various topics such as effective communication on occupational safety and health and rethinking and refinement of risk assessment. 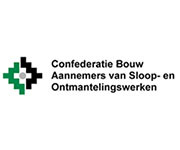 The event will include several workshops about Effective communication on occupational safety and health, Carcinogens – Multidisciplinary collaboration, Environment, and occupational safety and health and Rethinking and refinement of risk assessment. In the frame of the event, it will be held a special ceremony celebrating the 10th anniversary of the campaign partnership scheme, where the partners will receive a certificate of participation.